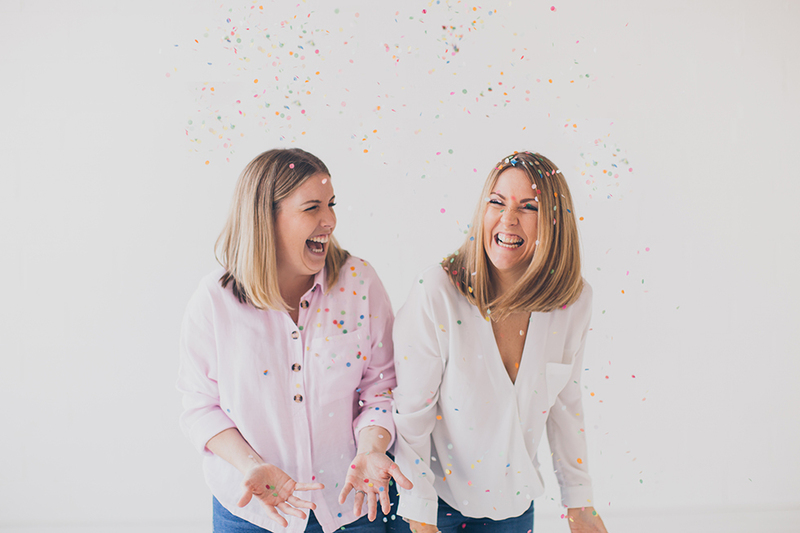 Had to give a shout-out to two of our absolutely favourite girl bosses - Ruth and Barbara-Anne of Ohh & Ahh. Not only are their cookies out of this world amazeballs (Walker boy approved x 1000), they are nailing The Juggle so hard. Team Cookie (Ruth’s little Izzy and Barbara-Anne’s Freddy, Charly and Lexy) are the cutest team on the planet but all of us working mums know that The Juggle is real. So we love love love that they chose to feature Team Cookie in their new marketing material. You can’t fail to smile when you are around this pair, their positive energy is inspiring and they just have the best time together! Sorry I chose all of the pictures of them manically laughing (there’s normal ones too I promise!) but to be honest all my favourite pictures of Team RinkaDink are of us manically laughing so I’m a little biased. 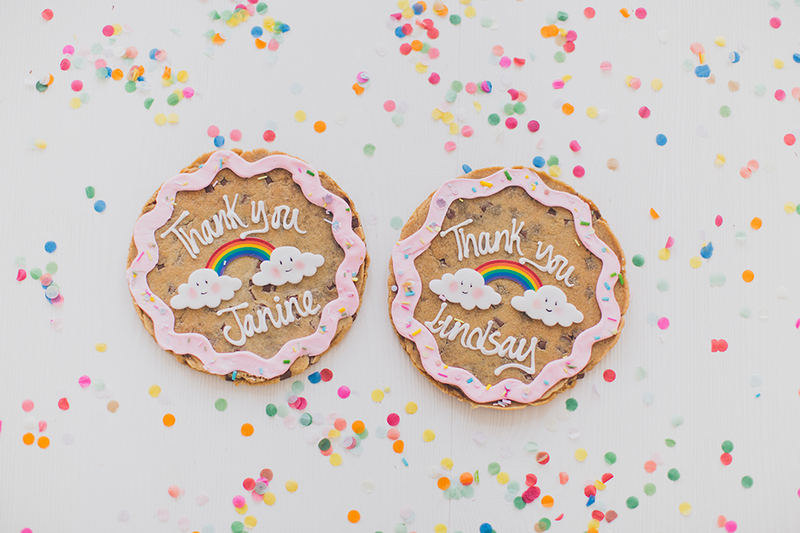 Get on over to Ohh & Ahh and treat someone (or yourself preferably) to a cookie right now!